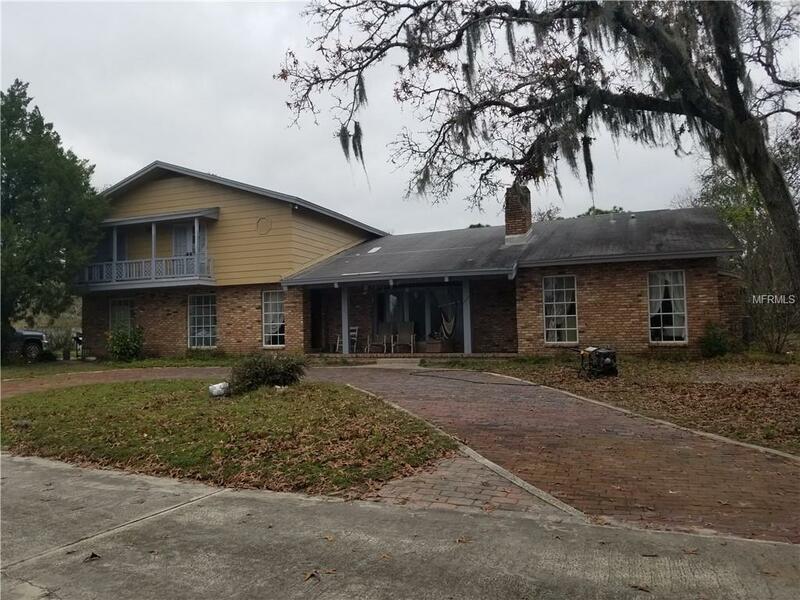 This spacious 5 bedroom/4 bath home situated on a huge 5.36 acre lot with a separate shop (80 x 40 with 2 overhead doors) and 1 bed/1 bath rental unit which could easily be rented on a month to month basis in upwards of $1000.00 per month. IT'S LIKE GETTING TWO HOMES FOR THE PRICE OF ONE!!! The first floor features a sunken living room w/a stone fireplace, a formal dining room, and a large family room in the back. There's also a master suite and an office downstairs. The upstairs has 3 over-sized bedrooms and 2 full bathrooms. 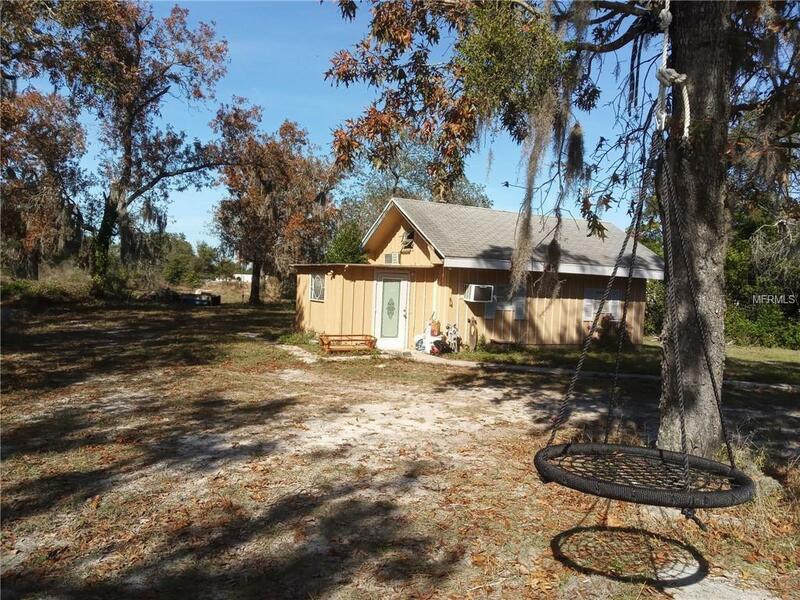 This property is a must see and there is so much potential here - the water is supplied by a Well, which is fed by a private spring (1 of 3 on the property). All the structures do have separate septic tanks and leach fields, 3 in total. 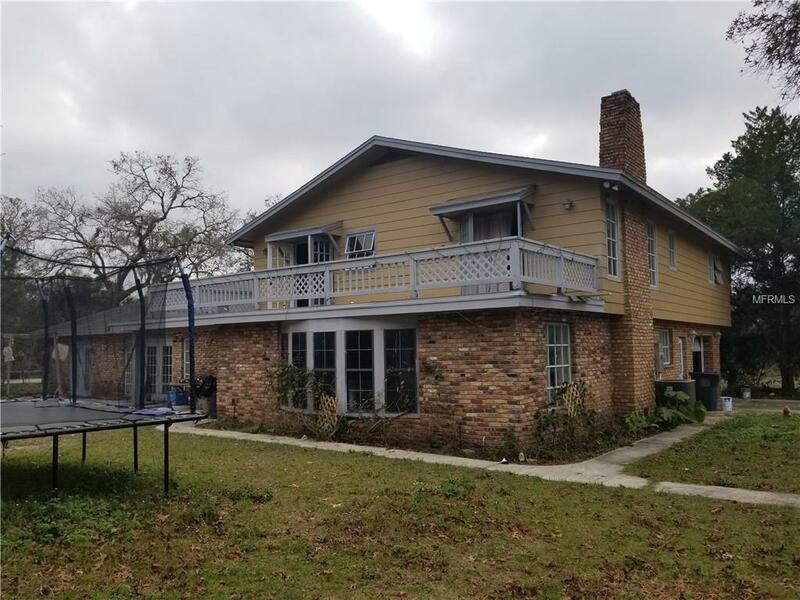 This home has been recently worked on, but still needs some renovating and up-dating - the current market value is more than $150,000.00 above list price! 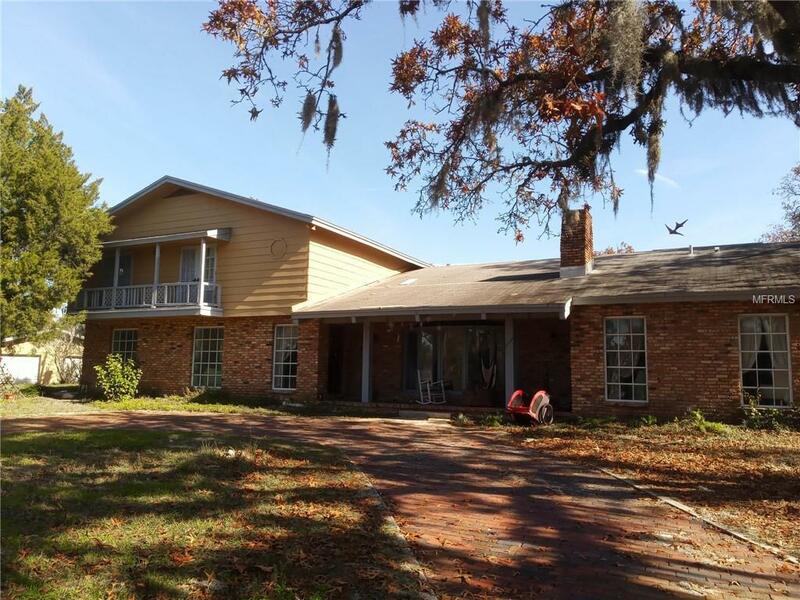 There's a big pond and a dirt bike track around the perimeter of the property and the property is filled with beautiful Oak trees and Vegetation which is partially fenced in and gated. This is a very quiet area but still close to major conveniences, schools and shopping.